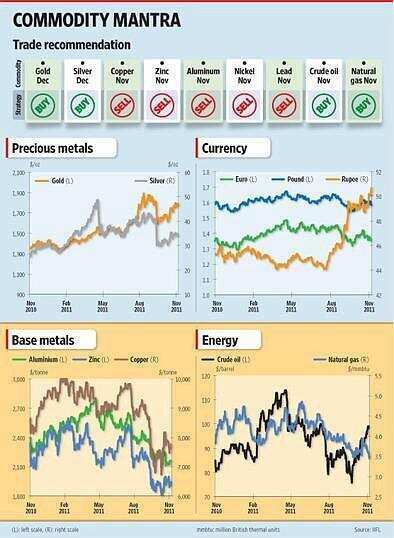 London Metal Exchange base metals fell due to stronger dollar and sluggish growth in Europe. Poor economic sentiment in Europe took a toll on the industrial metal complex. ZEW economic sentiment index fell to -59.1 in November against 51.2 in October. 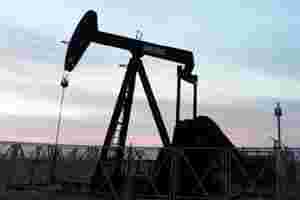 American Petroleum Institute stated that US crude oil supplies climbed by 1.3 million barrels in the same week. Gasoline inventories fell by 2.9 million barrels and distillate inventories declined by 2.6 million barrels.